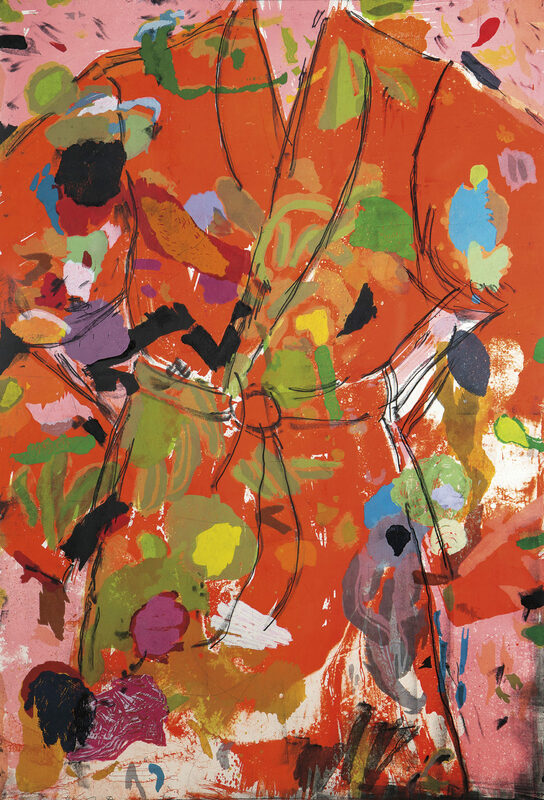 Cover: The Orange Birthday Robe by Jim Dine, 2010. Lithograph, woodcut, copperplate etching, and rubber stamp on paper. Read about the Museum of Art’s acquisition of more than 200 Dine prints.